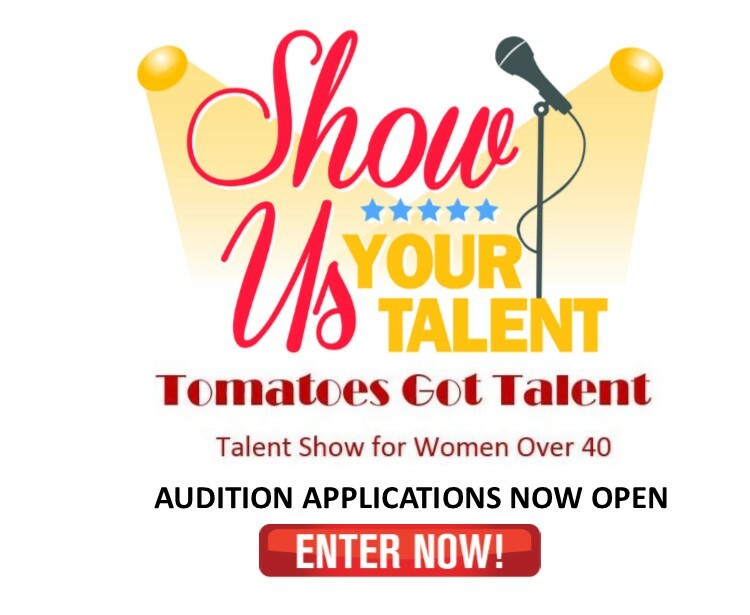 We can’t believe it ourselves, but 2018 will be our 5th Tomatoes Got Talent Show, and we’re looking for our next contestants. If you or a Tomato you know has talent, come audition! 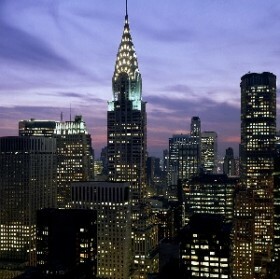 It may be cold outside, but New York City is hot, hot, hot with great things to do. Stay warm Tomatoes! Attention jazz lovers! 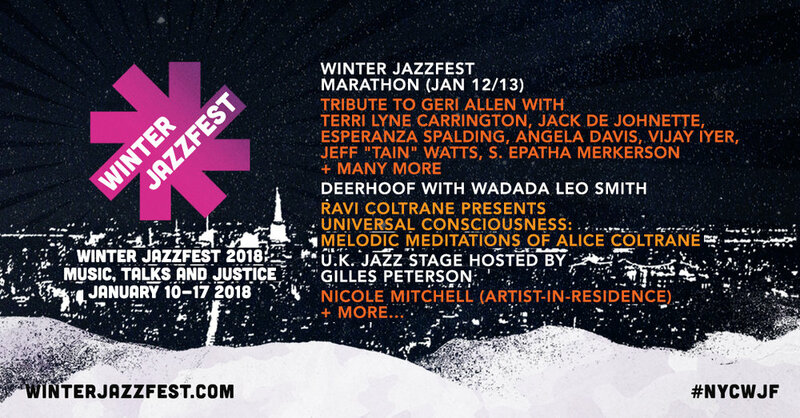 Winter Jazzfest is back and bigger than ever. It includes 150 artists playing at Le Poisson Rouge and other venues. Jan. 12 & 13, 2018 are marathon days. Get the details. This is the best time of the year to score tickets to all those Broadway shows on your must-see list. 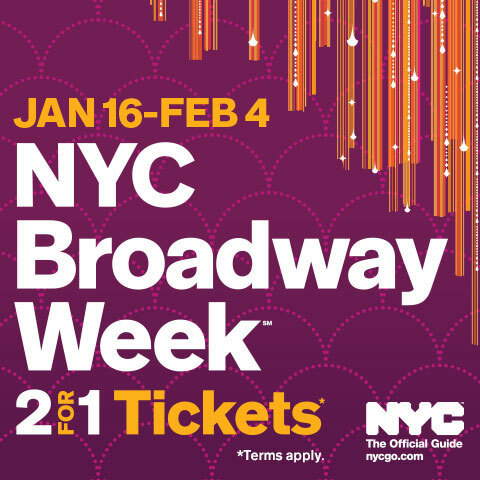 And NYC Broadway Week back, you’ll find 2-for-1 deals on some tops shows like Hello Dolly, The Parisian Woman and more! Get the details. 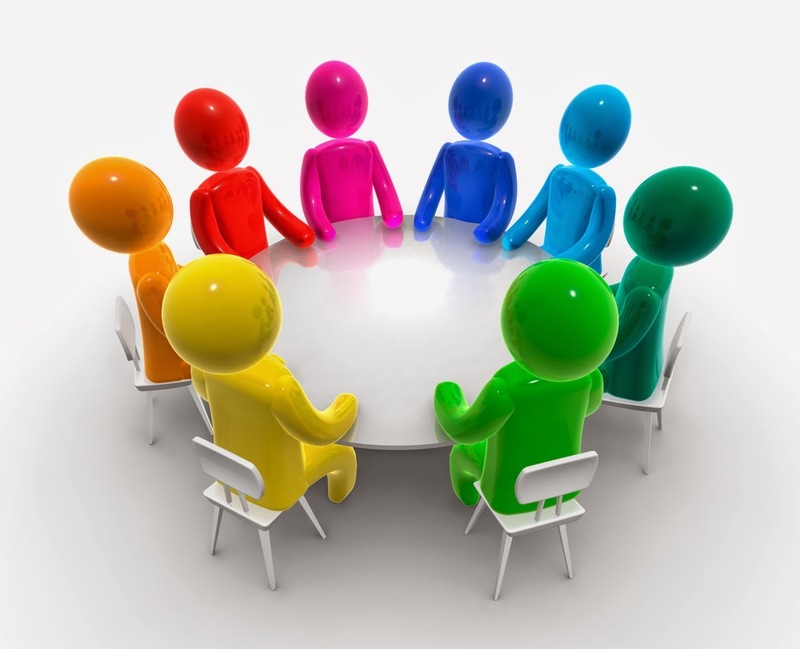 Our friends at the The Transition Network NYC Chapter, a community of professional women 50+, whose changing life situations lead them to seek new connections, resources and opportunities, is conducting focus groups to help them develop new communications to attract members. They are looking for Tomatoes who are working full or part time – this will be a fun experience. 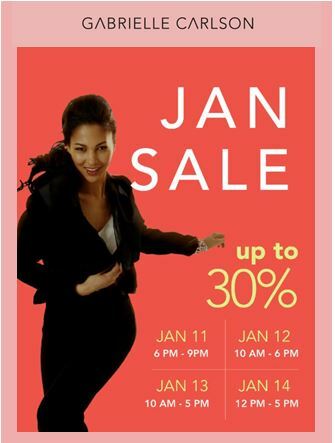 Meet other interesting women, help TTN, and get a great gift bag too. Refreshments served. Jan. 16 from 6 to 7:30 in the Union Square area. Contact Barbara Goldenberg bgoldenb@earthlink.net or at 917-838-6019. Our friends at The Transition Network invite Tomatoes to a terrific one-day seminar, led by experts, that will explore how we confuse what we look like with our self-worth. 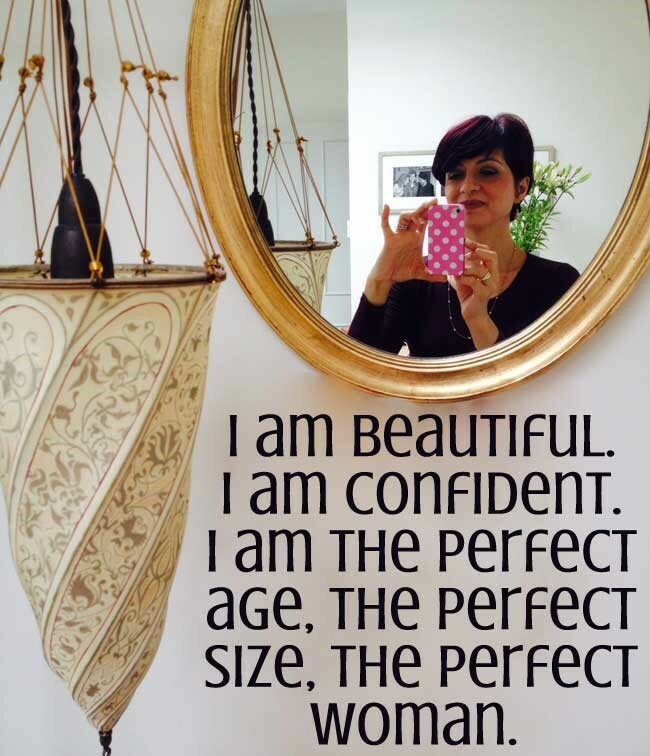 This workshop is an opportunity to engage with other women in an interactive environment to explore disentangling our value from our appearance. Break out of old thought patterns that dampen your spirits or hold you back from trying things. Members $160. Non-Members $180. Get the details.